100cm Wide. Fantastically rich & detailed photo reproduction of geniune plant life. 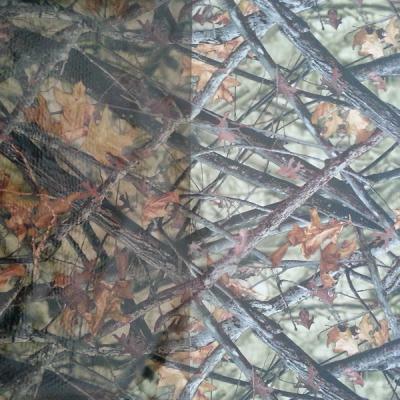 There is no better camo than this !